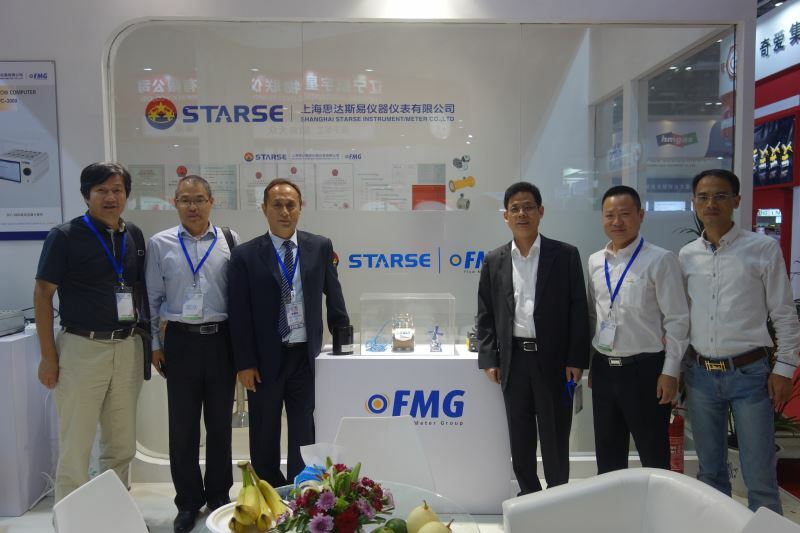 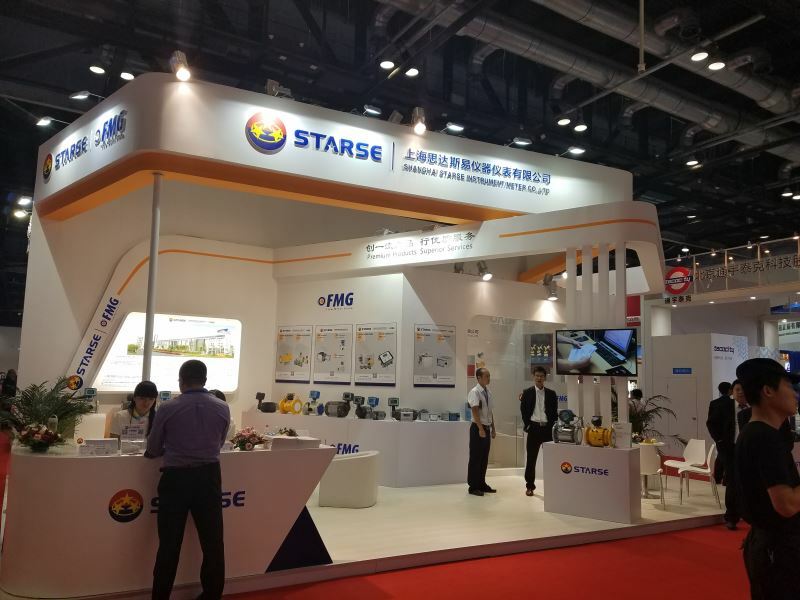 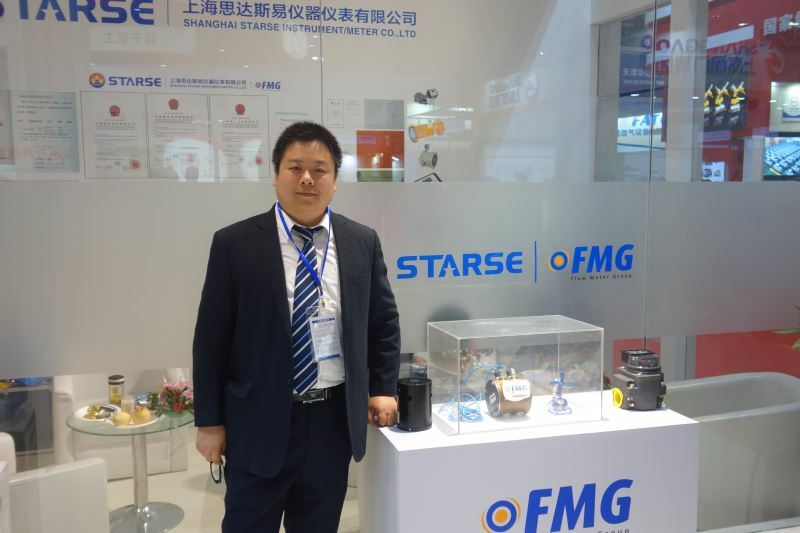 On behalf of FMG’s exclusive cooperation partner in China, STARSE Instrument/Meter Co., Ltd participated in the ‘Gas & Heating China 2016’ exhibition from 21st to 23rd September 2016 in China National Convention Center (Stand No. 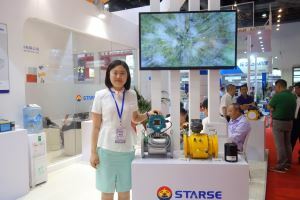 D10). 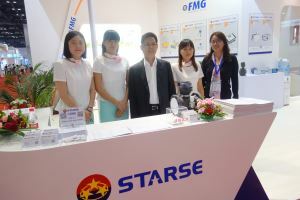 The exhibition was very successful. The large booth and FMG’s innovative products attracts plenty of people. 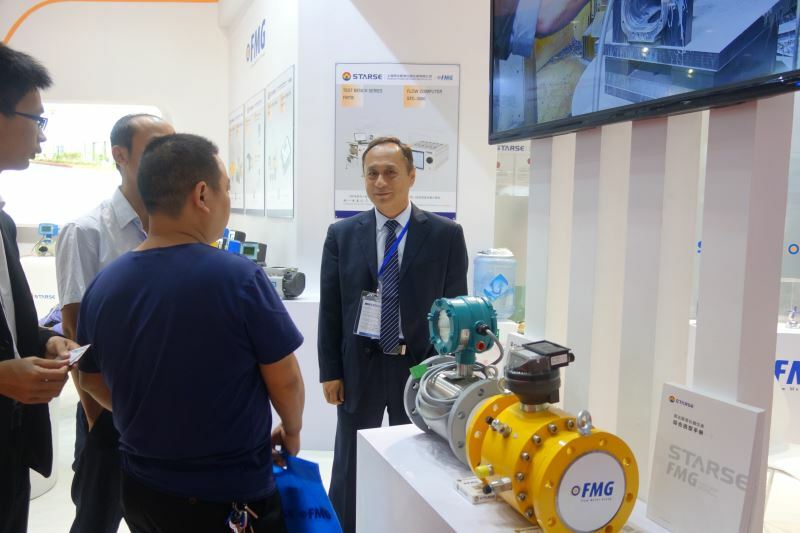 The advanced technology and unique features of FMG’s products impressed every visitor.